We have some super exciting news to announce. 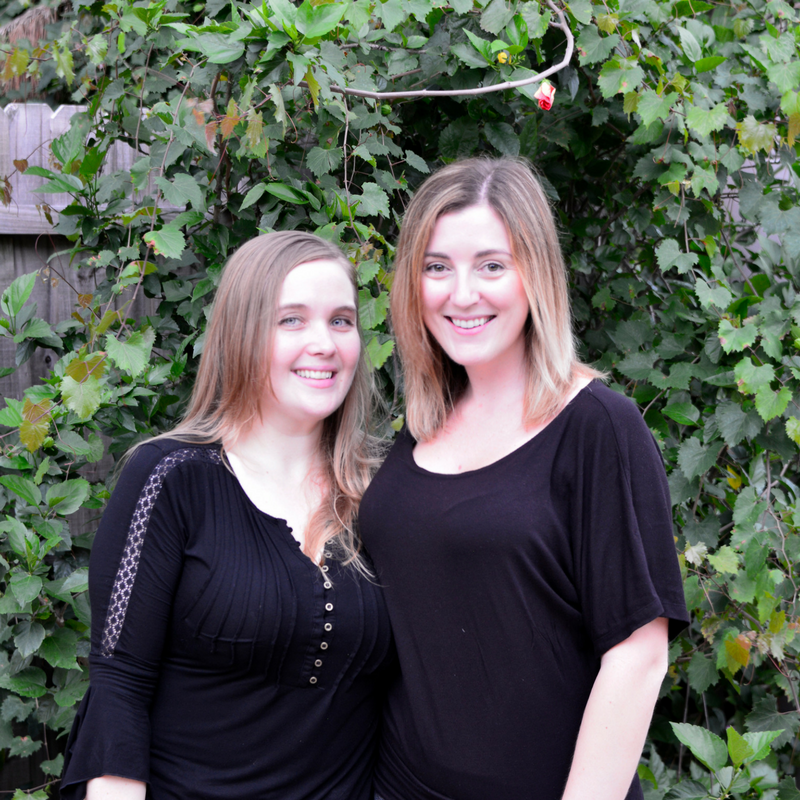 Faith and I are hosting our very first giveaway on the blog. Now that we have four eBooks, we wanted to do something special. We wanted to host a giveaway to share them with you guys. 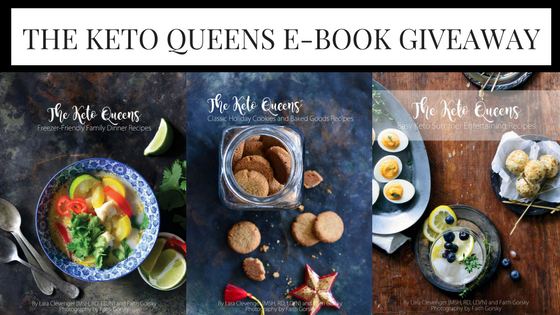 We are going to give away four copies of all four of our eBooks. How do you enter? It’s super easy. Below there is a widget. 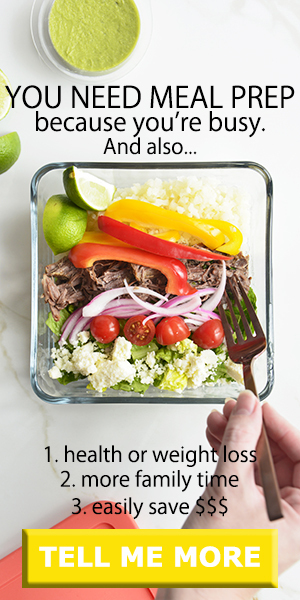 The first thing you can do is leave a comment telling us what your favorite KETO food is. For extra points you can follow us on Pinterest, like us on Facebook, subscribe to our newsletter and follow us on Twitter. The widget is all the way down to the bottom of the page, so if you just came for the giveaway just scroll all the way down. A little update with TKQs. Faith and I have been working on a lot of side projects. We’ve been working on enhancing our Jumpstart to Ketosis course. We are working on a few 3-day fat-fasts and 3-day meal plans. 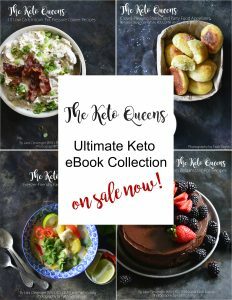 We’ve been working on another ebook, keto appetizers. So many of you have expressed interest on IG and the book isn’t finished yet, but we wanted to give you the opportunity to buy it with just the 8 recipes complete, and then we will send you the final copy when the rest of the appetizers are finalized. PS, this one is the best book yet! It should be coming out on Amazon in the next few weeks, but you can grab it on thinkific right now and we’ll email you a copy when the book is complete! So many things are in the works! Well, that’s about catches you guys up with what we’ve been up to! My favorite keto food is avocado! My favorite keto food is califlower. So many ways to use it! I love grass-fed steaks, especially ribeye! My favorite Keto food is a burger!! New to keto this week so I’m excited to try the foods to see what my favorites are!